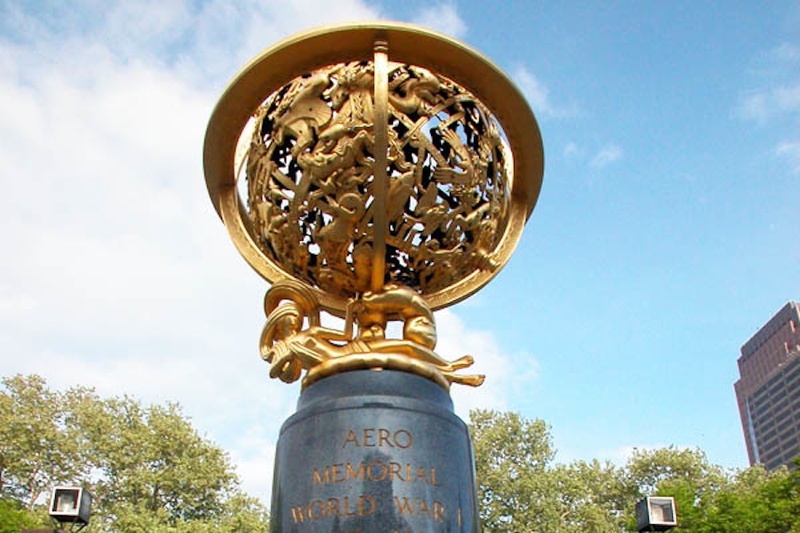 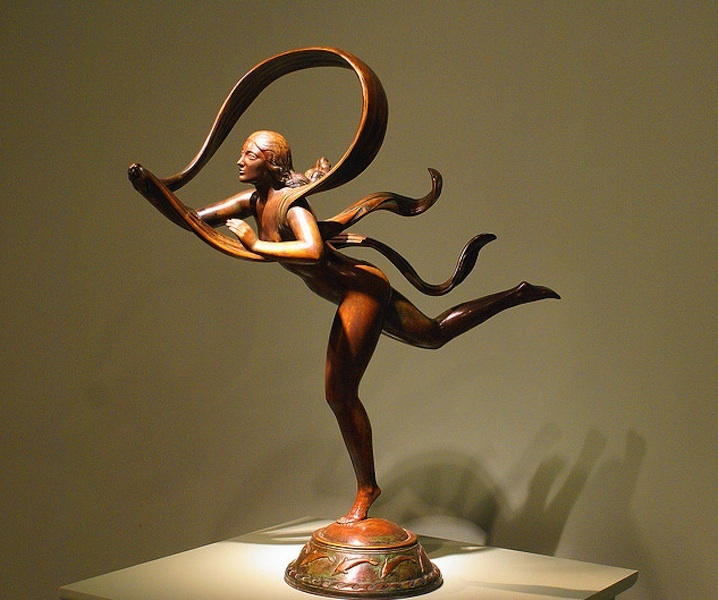 Paul Howard Manship was a prominent American sculptor of the 20th century. 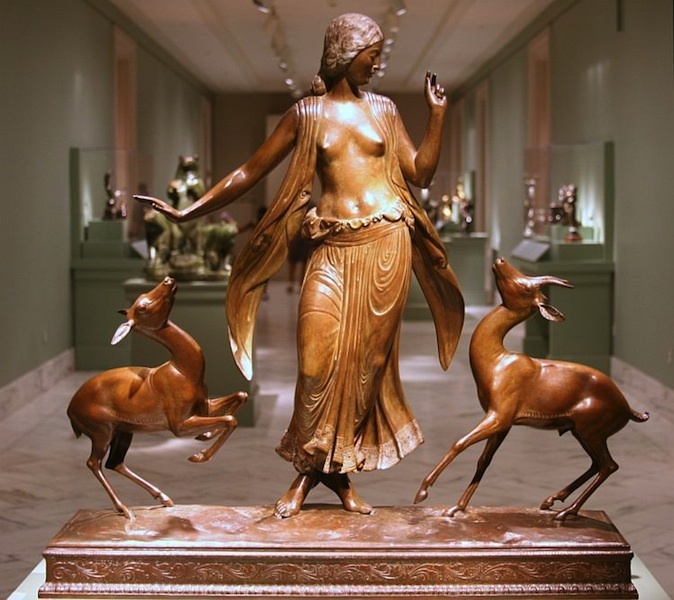 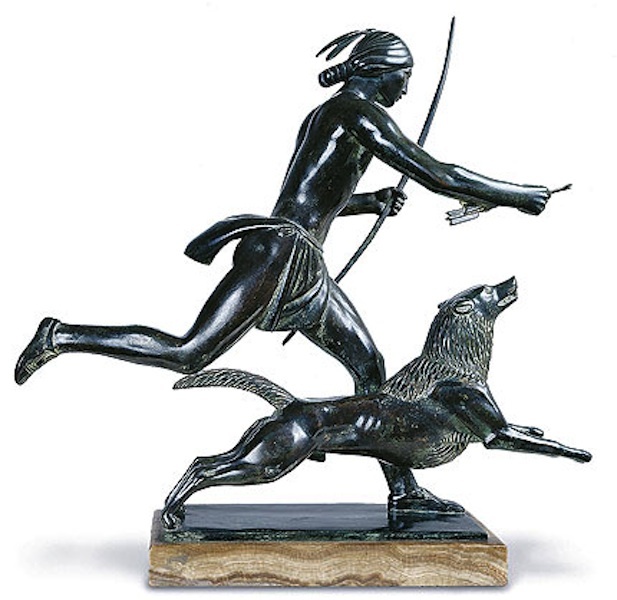 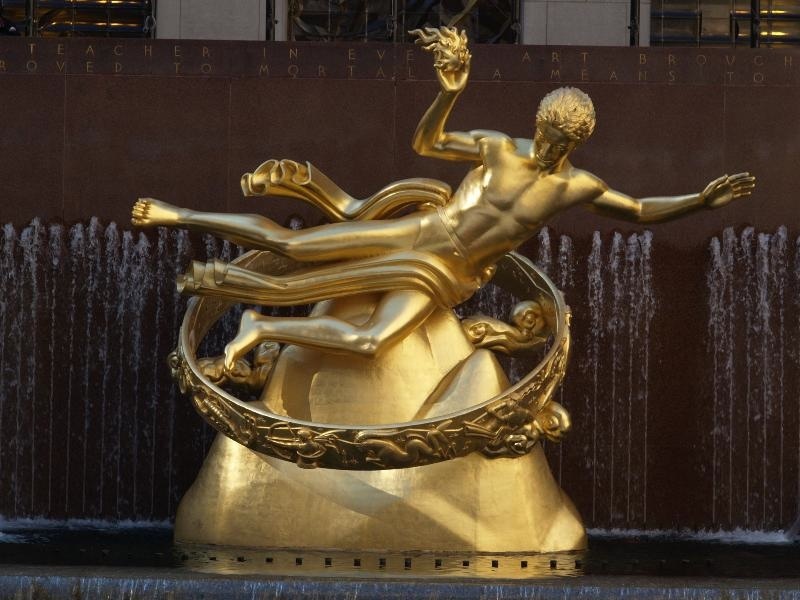 Paul Manship began his art studies at the St. Paul School of Art in Minnesota. 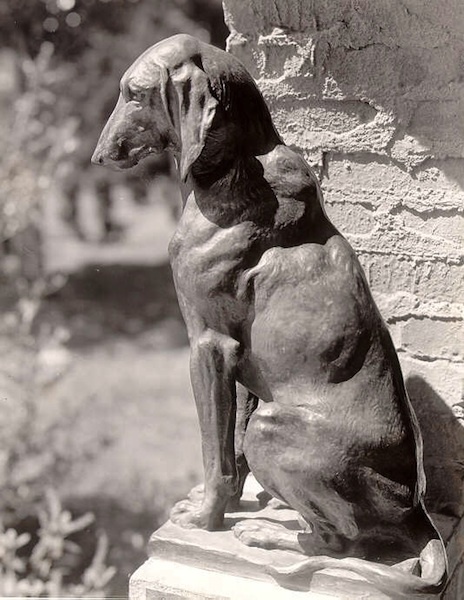 From there he moved to Philadelphia and continued his education at the Pennsylvania Academy of Fine Arts. 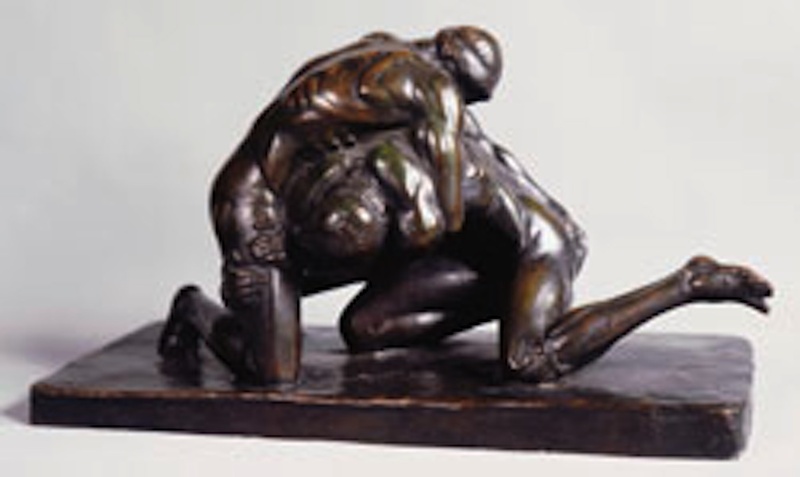 Following that he migrated to New York City where he enrolled in the Art Students League of New York, studying anatomy with George Bridgman and modeling under Hermon Atkins MacNeil. 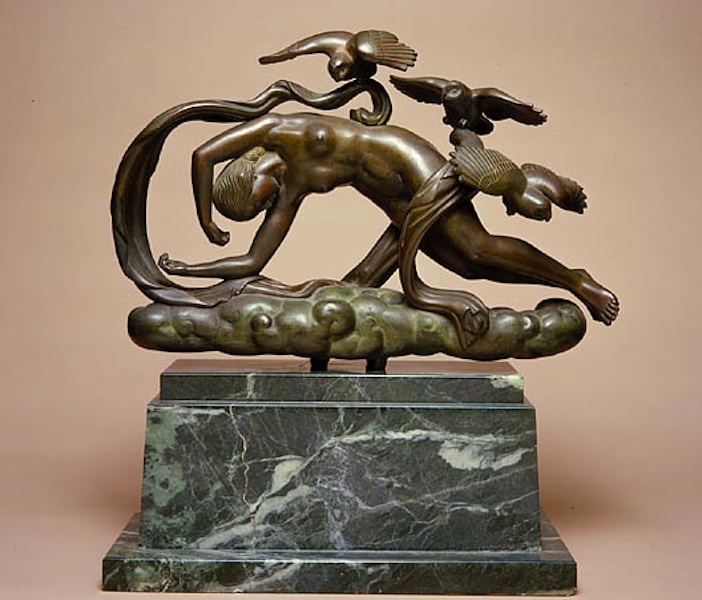 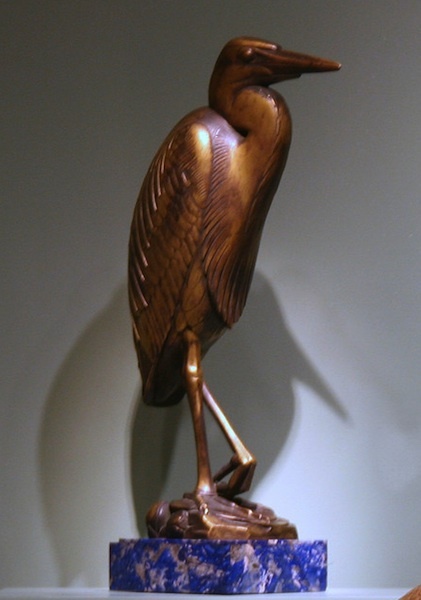 From 1905 to 1907 he served as an assistant to sculptor Solon Borglum and spent the two years after that studying with Charles Grafly and assisting Isidore Konti.